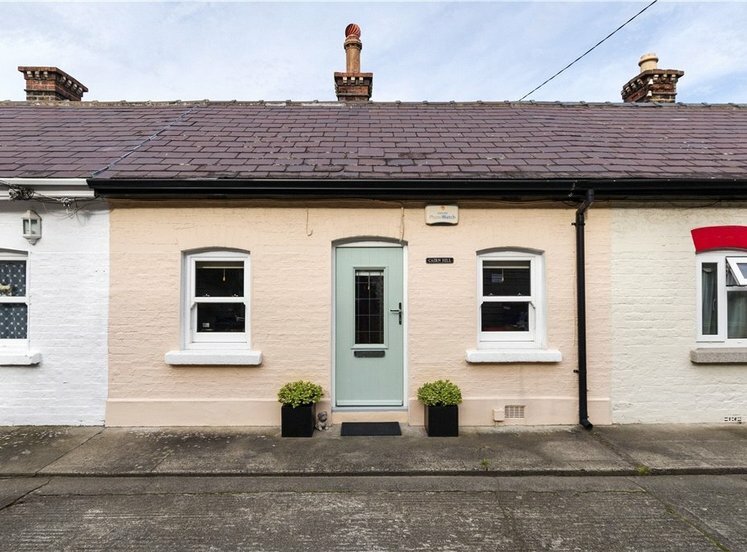 Attractive, two-bedroom, period house, superbly located in a quiet cul-de-sac in the heart of Ranelagh, Dublin 6. 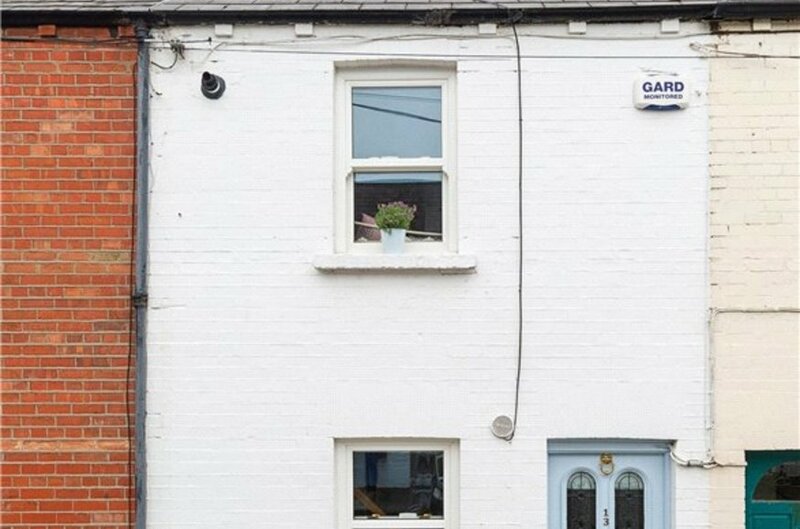 A location of enviable convenience off Ranelagh Road, with every conceivable amenity within minutes’ walk. 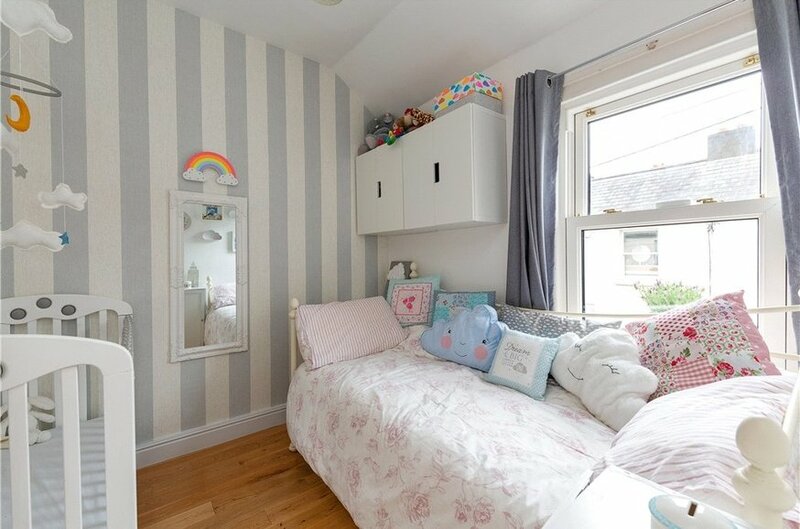 Internally, this beautifully-presented home offers bright accommodation extending to approximately 48 sq. m. (516 sq. ft.). 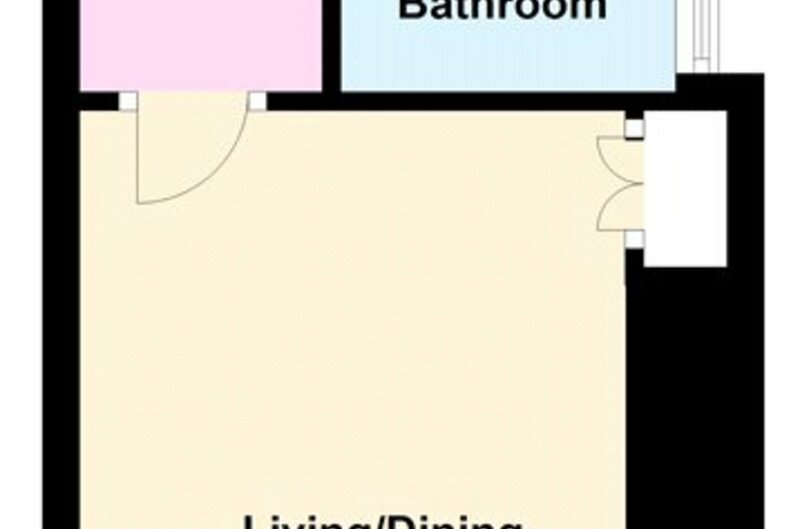 On ground floor-level there is a generous sitting room/dining room with multi-fuel stove and ample storage. The kitchen is fully-fitted with a full range of units and appliances, with a skylight increasing the natural light into the room. 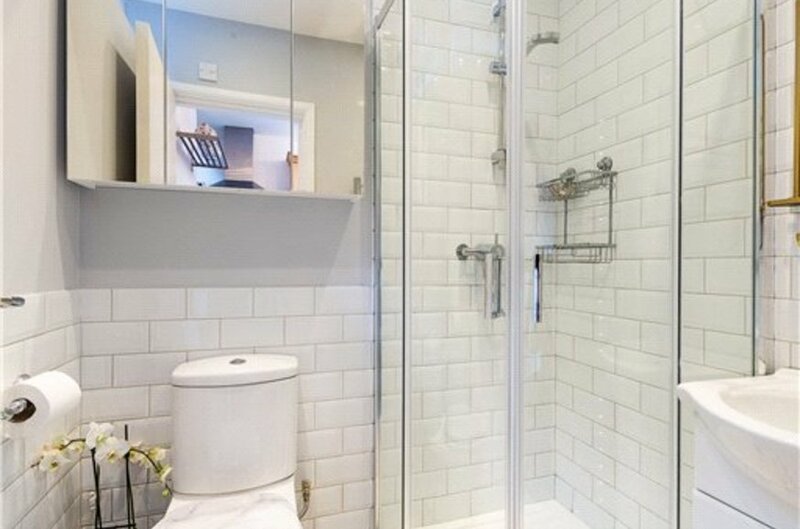 There is a well-appointed modern shower room accessed from the kitchen. 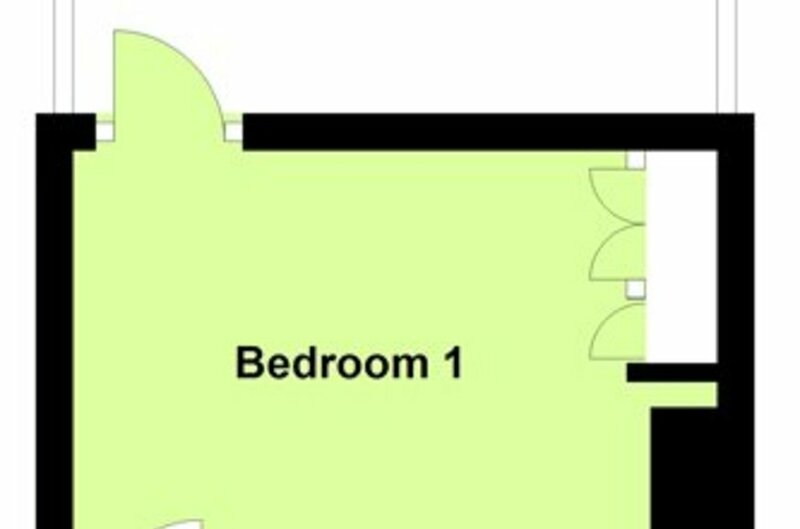 Upstairs there are two bedrooms. 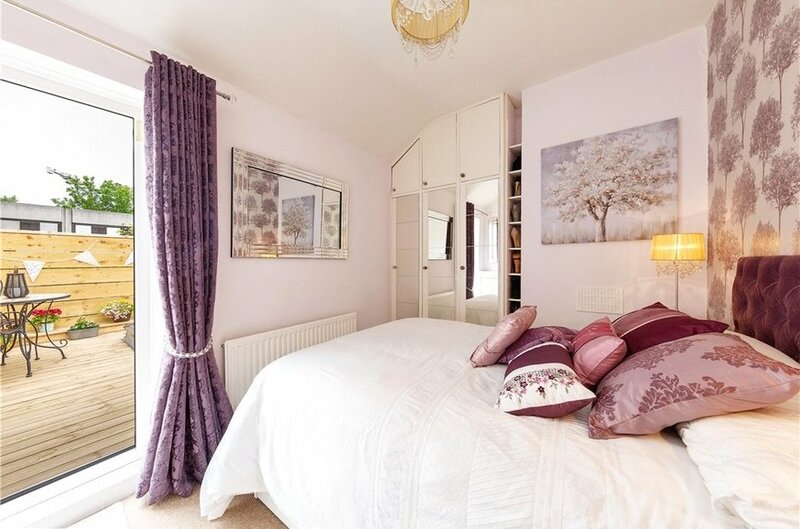 The well-lit master bedroom has built-in wardrobes and has a glass door leading out to the newly refurbished roof terrace, which offers a sunny, private, outside space to the rear of the property. 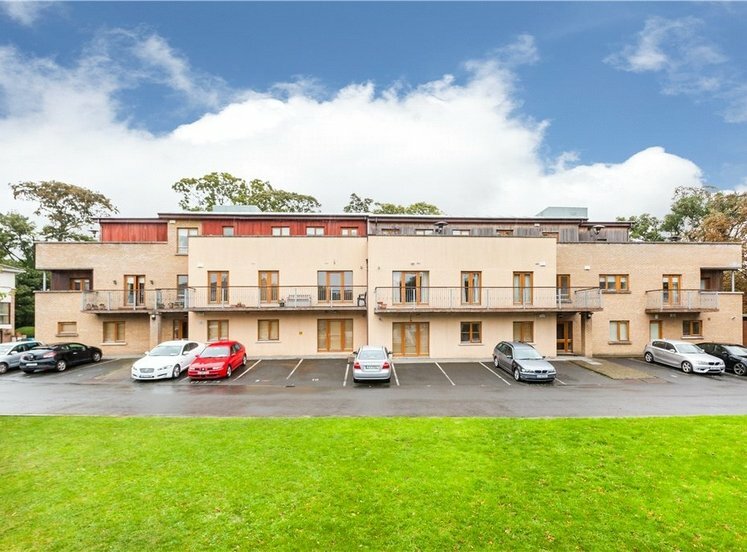 Athlumney Villas is a quiet, mature, residential location, superbly positioned off Ranelagh Road but without the traffic or footfall. 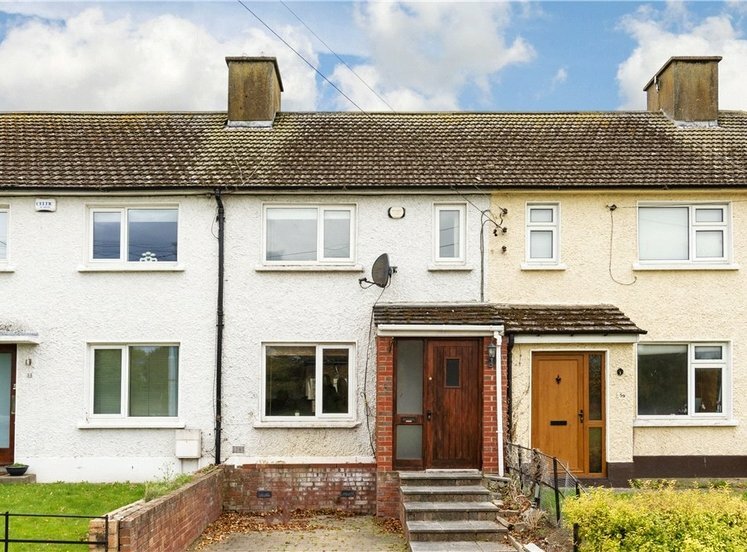 This is a deservedly popular residential location, excellently located within walking distance of Dublin’s primary financial and business districts. 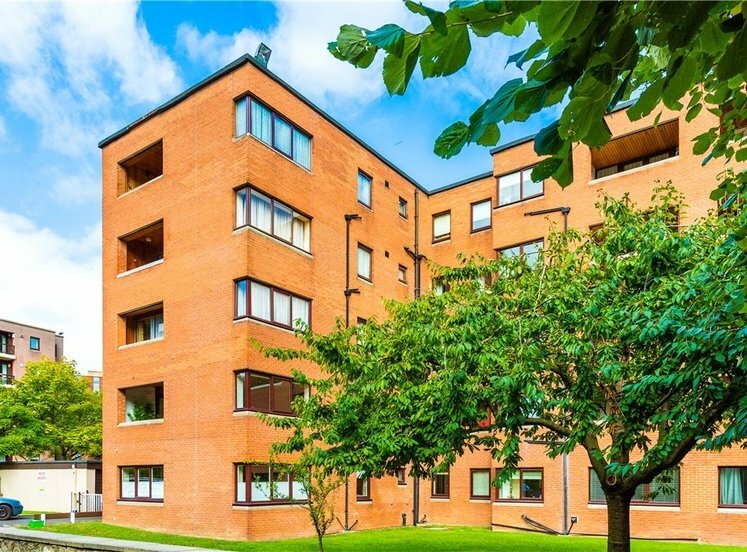 A myriad of amenities are available only a few moments away at nearby Ranelagh or Grafton Street. 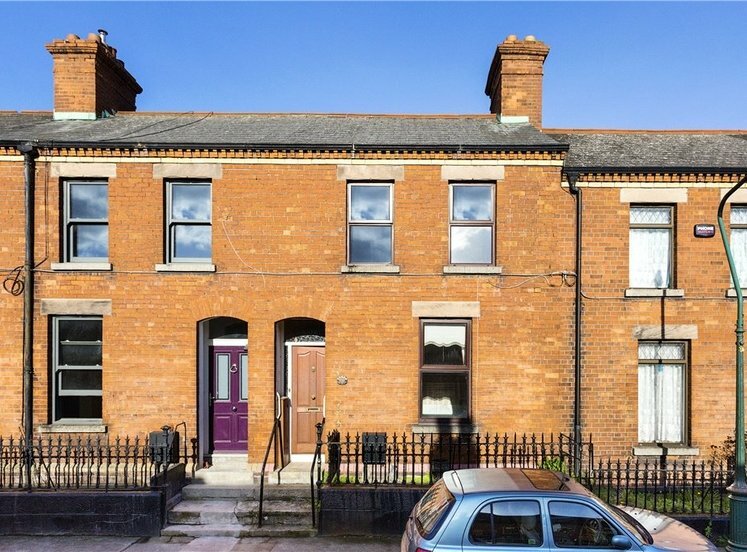 The LUAS at both Ranelagh and Charlemont provides easy access to St Stephen's Green, Temple Bar, O'Connell Street, and South to Dundrum Town Centre and beyond. There is also a Dublin Bike Station outside the Hilton, two minutes' walk from the property. 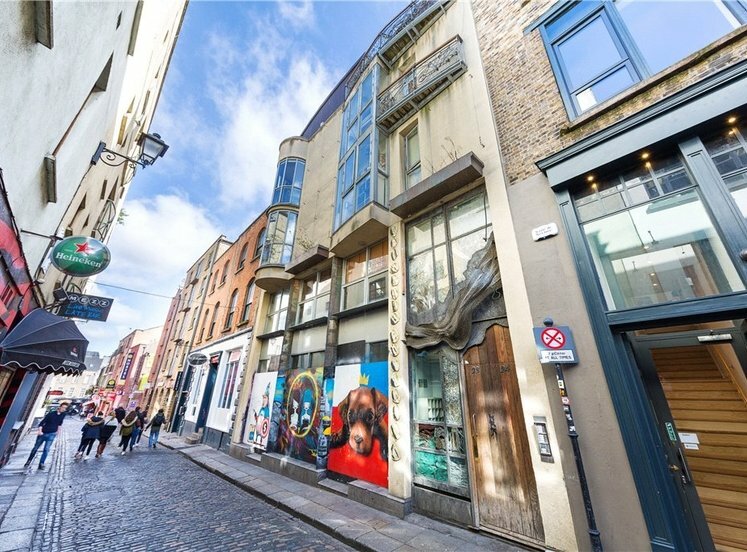 The Grand Canal is literally around the corner and is a lovely space in the heart of the city. 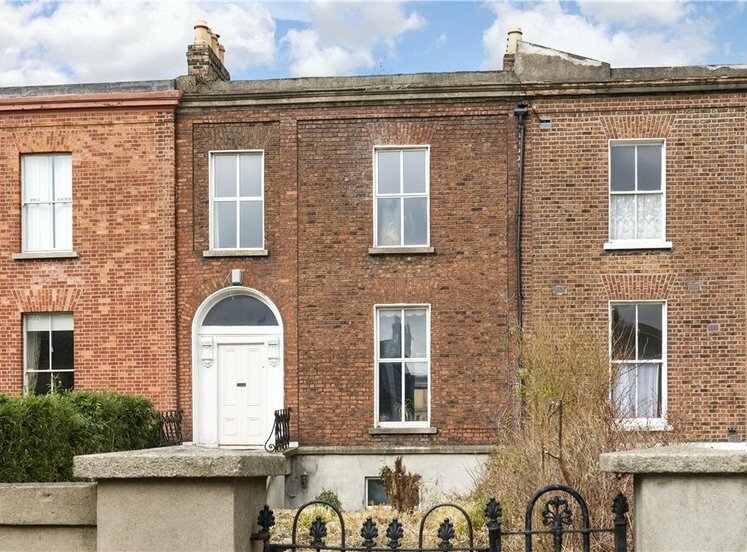 This is a superb opportunity to acquire a two-bedroom, period property in walk-in condition at the heart of Ranelagh, appealing to investors, young professionals, or as a starter family home. 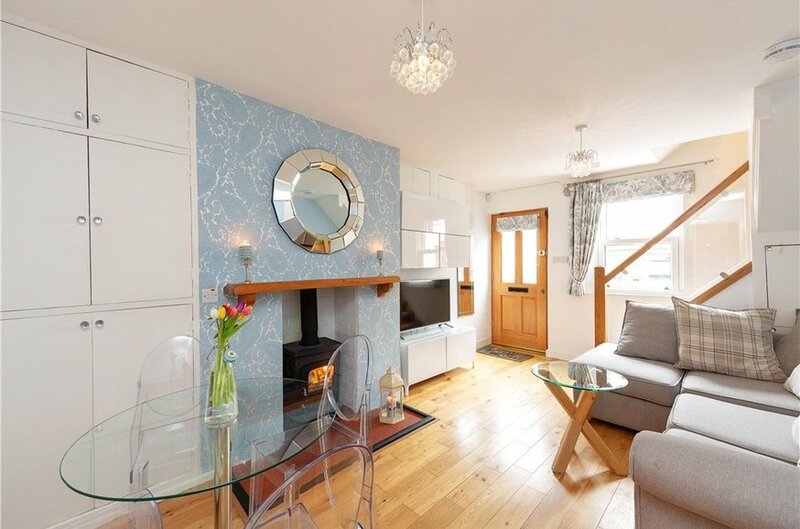 with double-glazed, sliding sash window to front, oak flooring, feature multi-fuel stove with timber mantle. Ample storage to include hotpress. 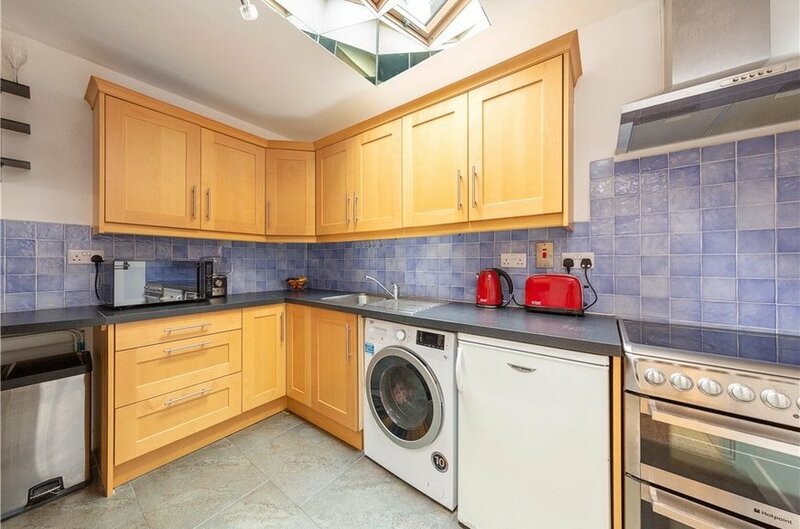 with a range of floor and eye level fitted Shaker maple press units, stainless steel sink unit, and appliances included in sale. Velux sky light increasing the natural daylight into the room. 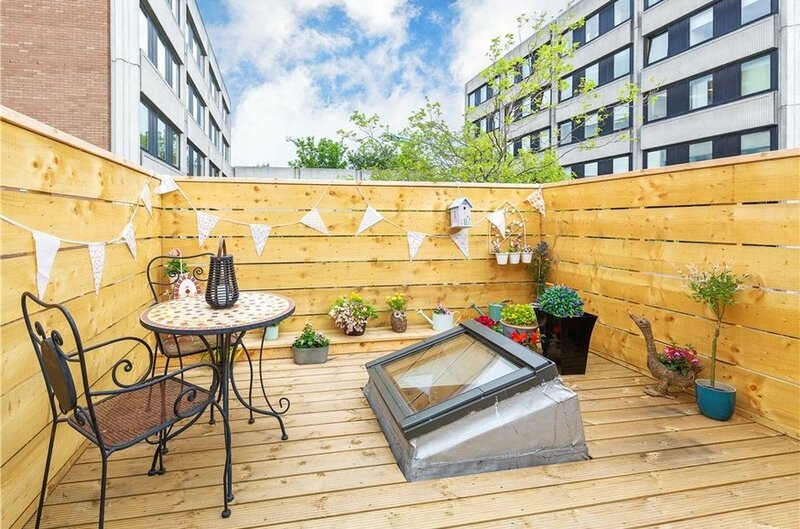 to rear with built in wardrobes and glass door to roof terrace allowing plenty of light in. with double-glazed, sliding sash window to front, and oak flooring. 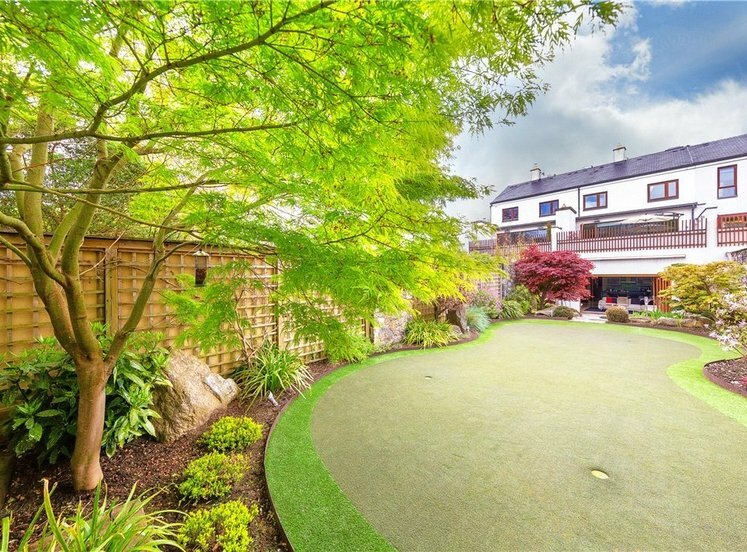 Off the master bedroom there is a decked roof terrace benefitting from westerly sunshine and offering a high degree of privacy, renovated in 2018. To the front of the property, there is on-street parking.